PROMOTION in June, fortnight in early July, and from August 20 promo fortnight or week. 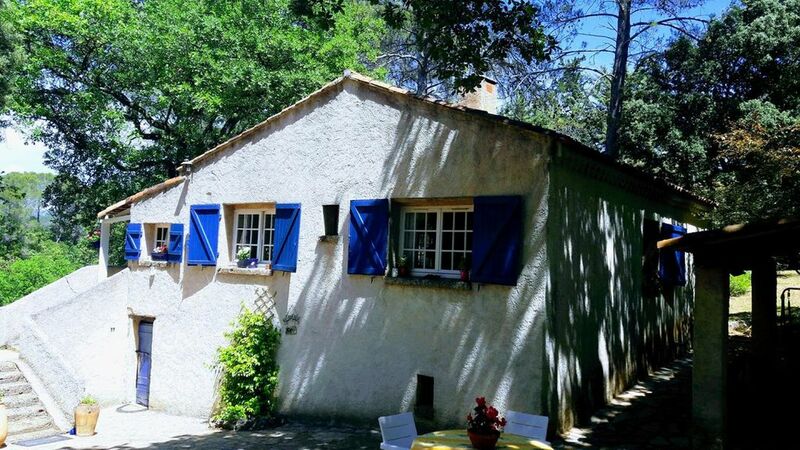 Watch video on site: relaxation area in the middle of the woods "a little paradise"
At the gates of the Verdon and near the golf of Saint Tropez. 10 minutes from Trans.